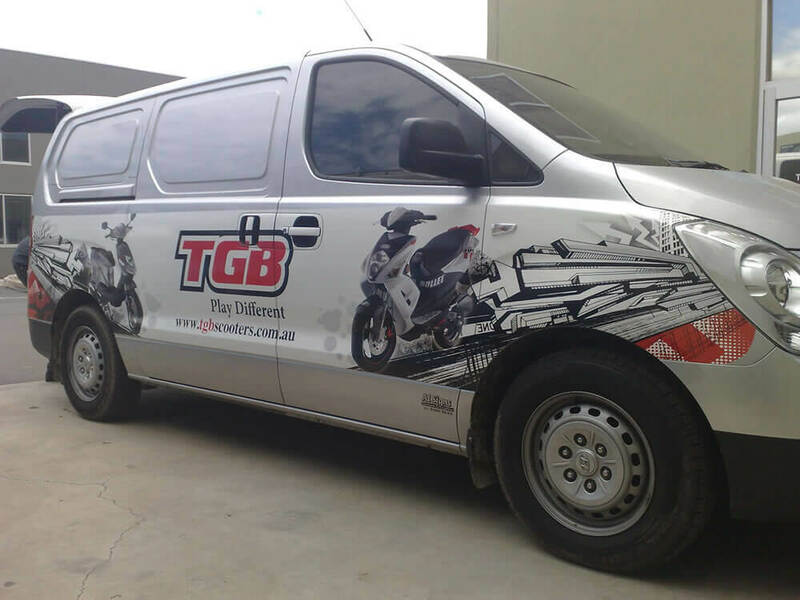 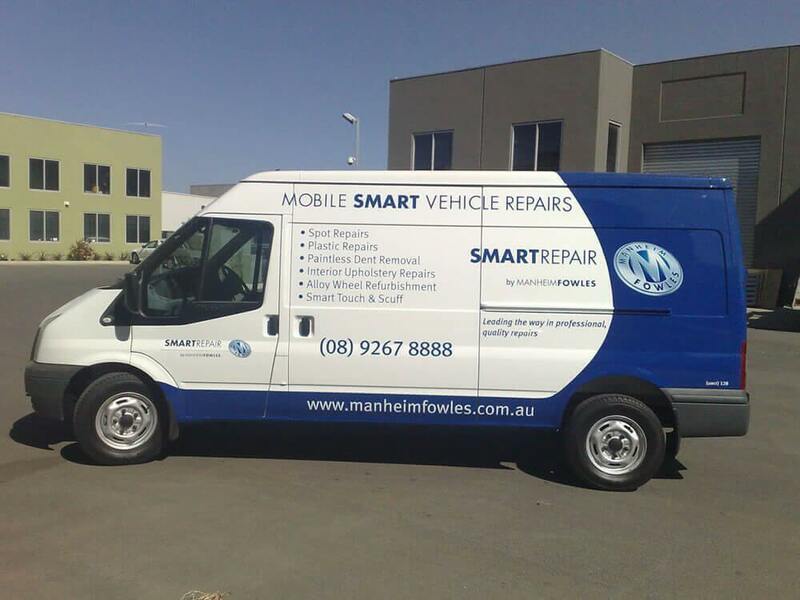 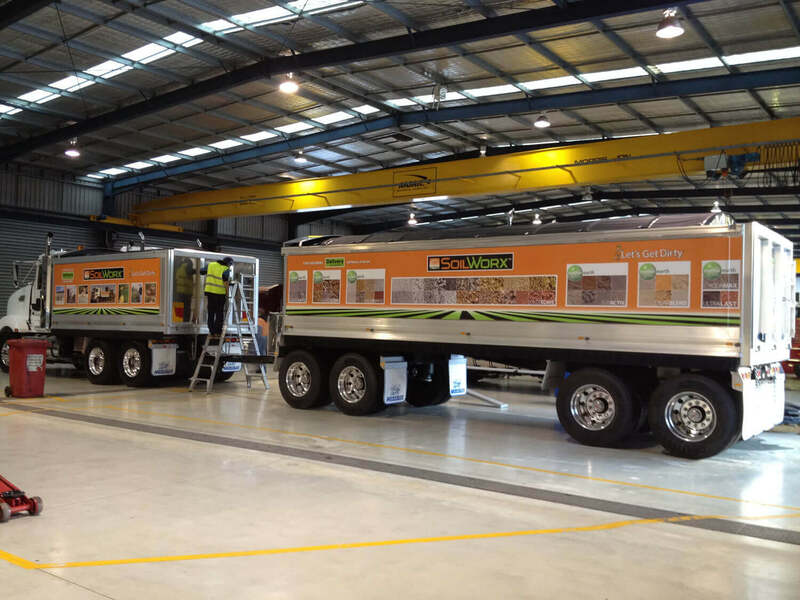 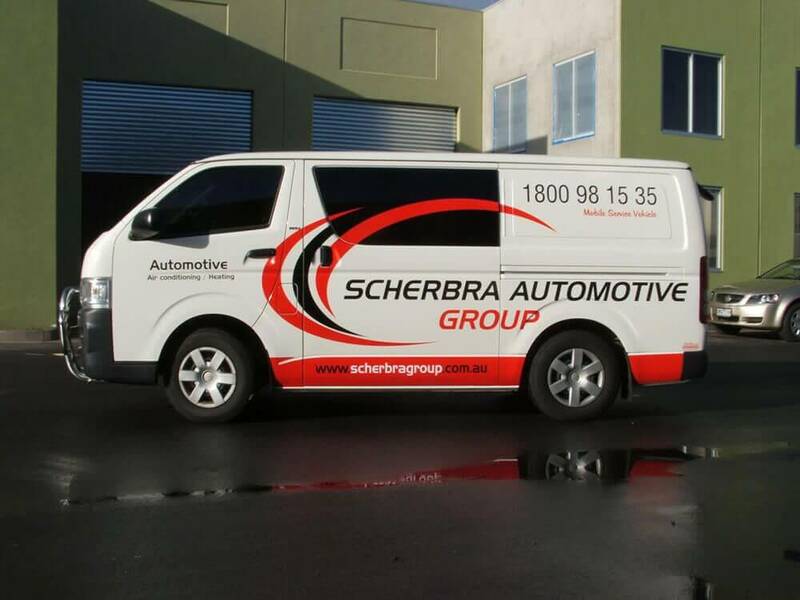 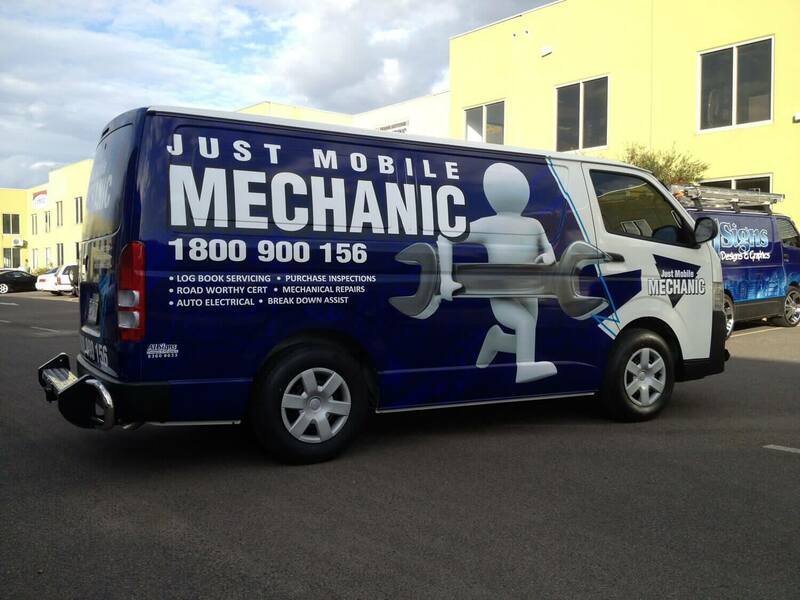 Promote your business on the road and get noticed with our eye-catching vehicle wraps. 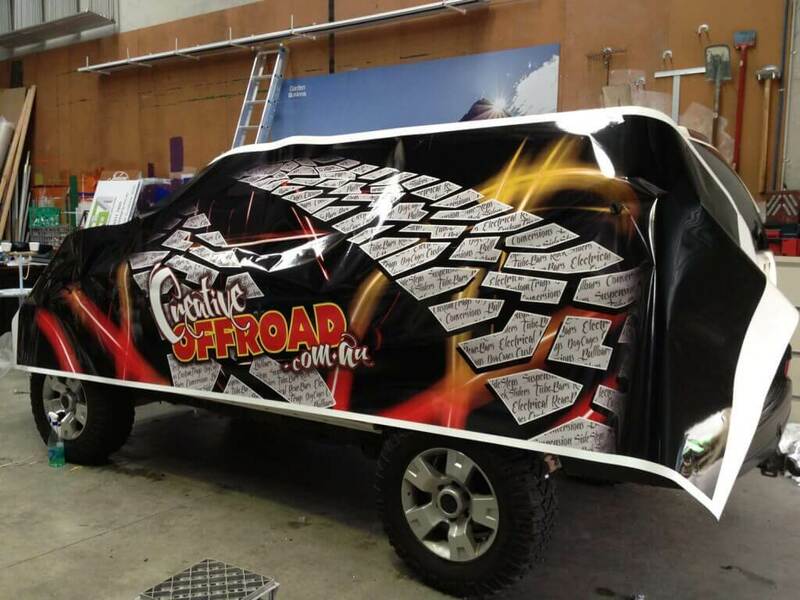 Want to stand out to local residents and advertise your business 24/7? 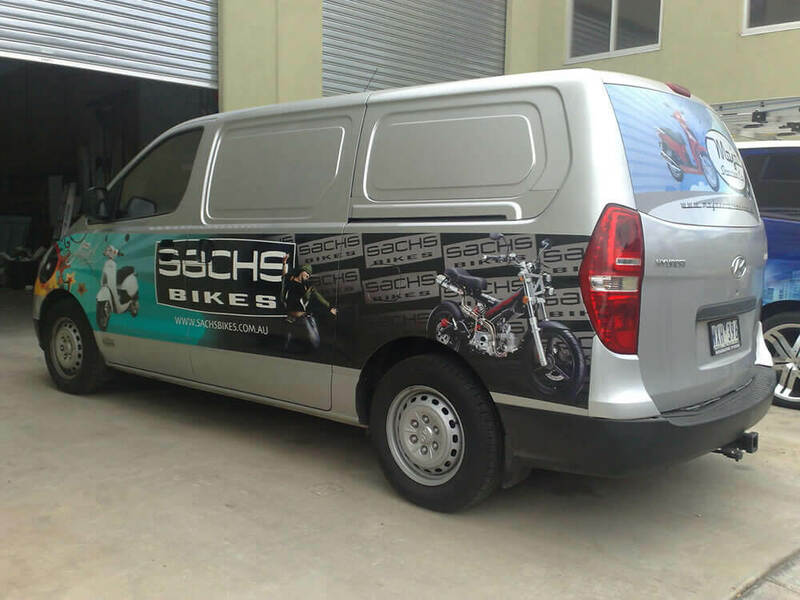 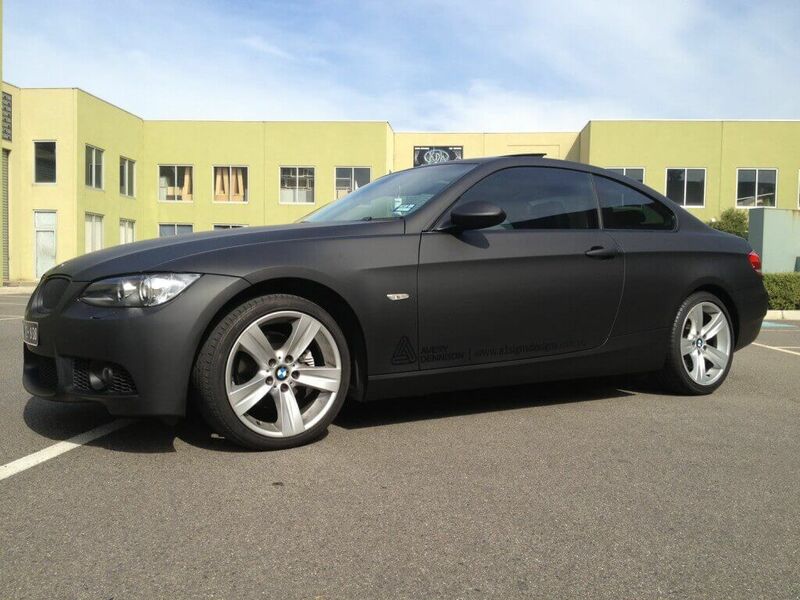 Car wraps help make that perfect first impression on potential customers, which can help boost sales and revenue. 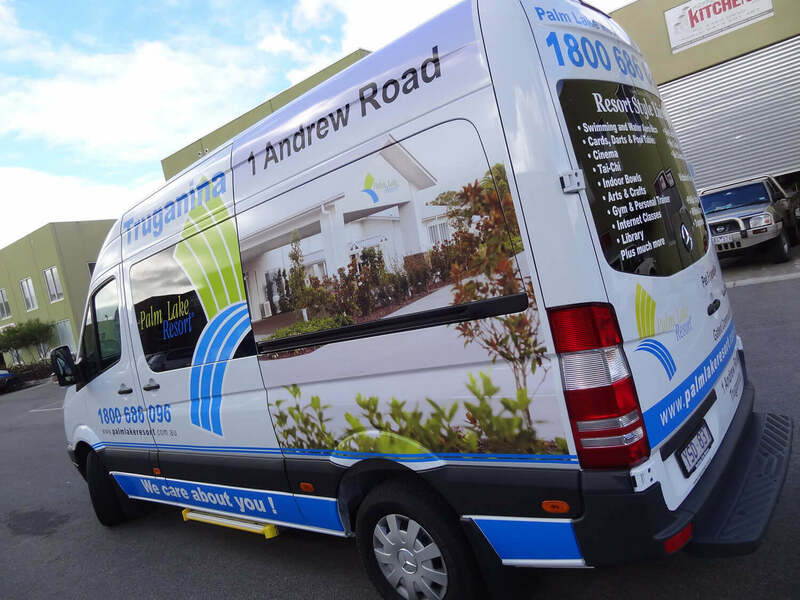 These digitally printed images are vibrant, long lasting and are sure to turn heads around town. 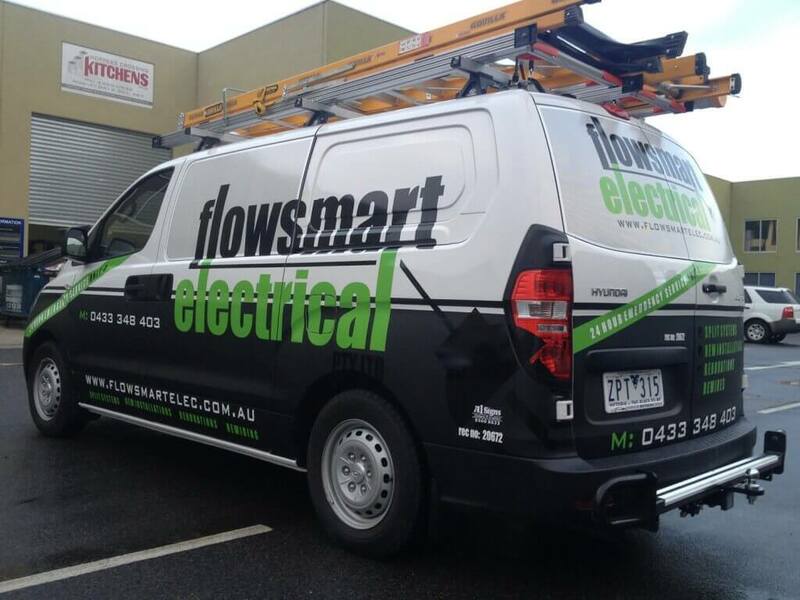 To get your brand moving and generating you customers today, simply email info@a1signsdesigns.com.au and we’ll contact you with a free, no obligation quote shortly.